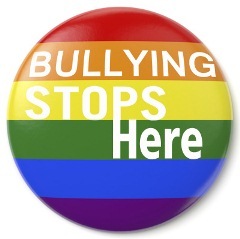 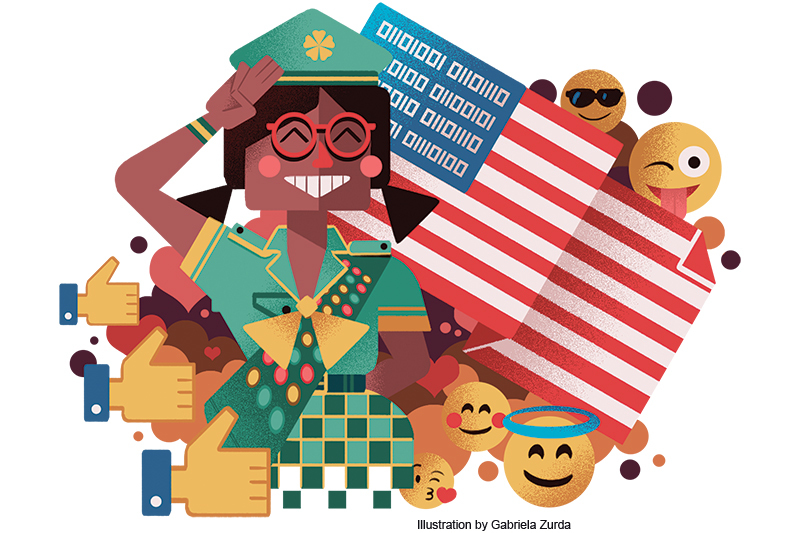 Taking a stand against bullying and showing support to someone in need can be as easy as a stroke of the keyboard. 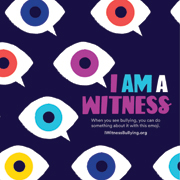 The #IAmAWitness campaign aims to activate the silent majority of kids who witness it each day. 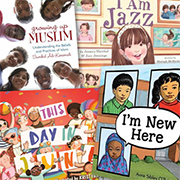 These five nonfiction works will inspire and empower young people who have been bullied. 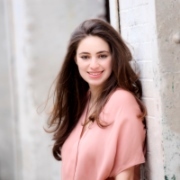 Bullying awareness advocate, speaker, and now published author Aija Mayrock shares how she was able to overcome bullying and what inspired her to write The Survival Guide to Bullying: Written by a Teen. 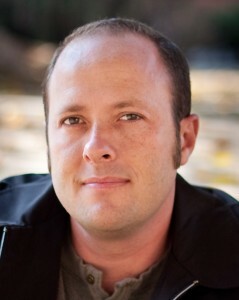 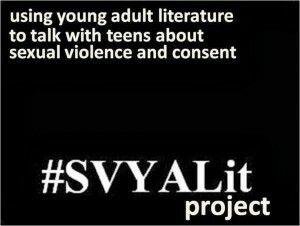 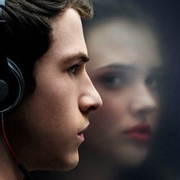 In anticipation of the live event with New York Times bestselling author of Thirteen Reasons Why on March 3, SLJ caught up with Jay Asher to chat about his work and inspiration for the popular YA novel.